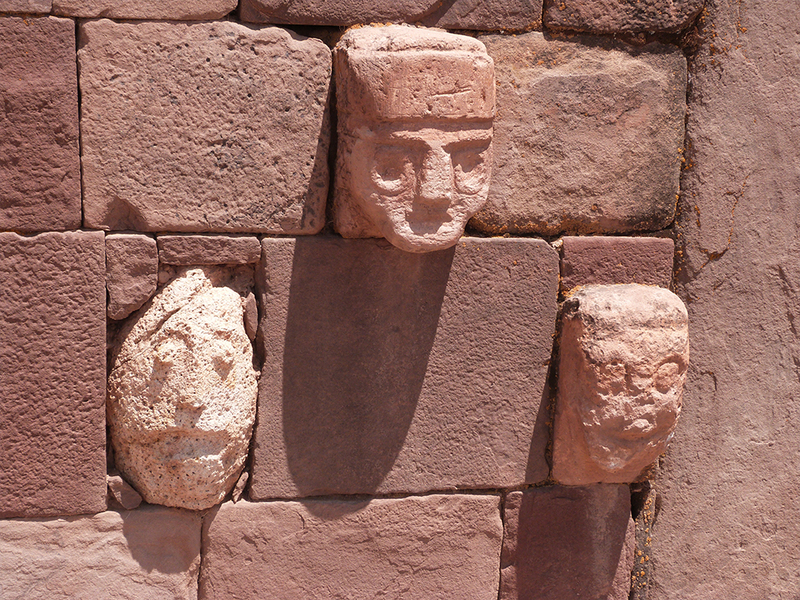 The World Heritage Site describes Tiwanaku as the “Spiritual and Political Centre of the Tiwanaku Culture”. Today, much of Tiwanaku comprises of ruins to the capital of what was once a powerful pre-Hispanic empire in the Andes, which reached its pinnacle of power and dominance between 500 and 900 A.D. The Vast Empire cut across what is today southern Peru, northern Chile, Bolivia, and sections of Argentina. 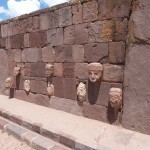 According to UNESCO, Tiwanaku city is located in Bolivia, in the Ingavi Province, Department if La Paz. It sits on a valley on the Altiplano, near the southern shores of Lake Titicaca. 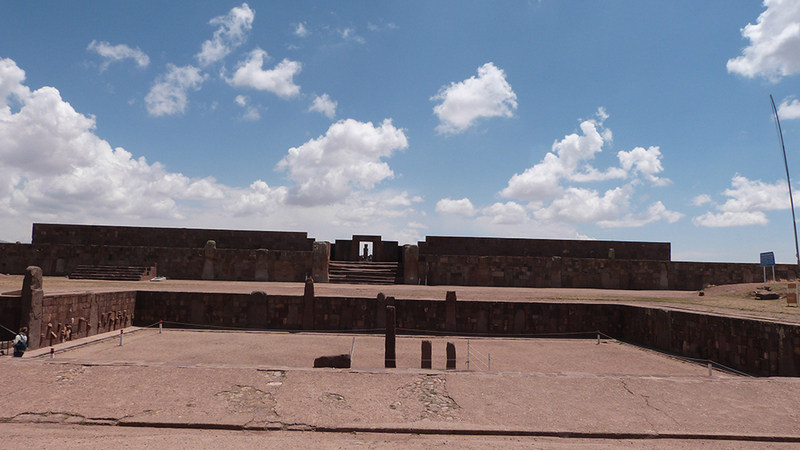 Tiwanaku rises to an altitude of 3,850m. It is famous for being one of the highest urban centers ever built. 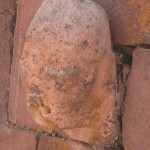 The original city, mainly built from adobe, has today, been blanketed by the modern town. The city’s only surviving structures are the monumental stone buildings that marked the ceremonial center. They are currently under protection in the archeological zones. 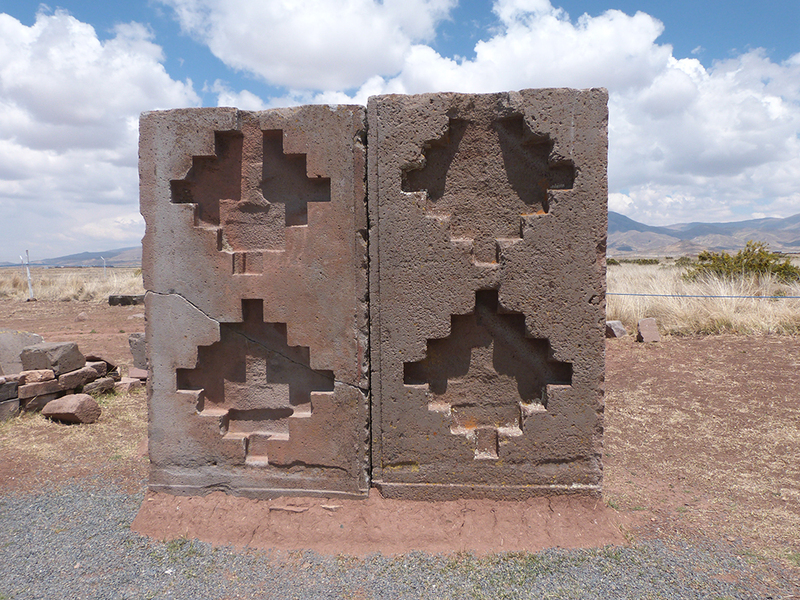 Tiwanaku – a place of cultural and political significance- started as a small settlement. 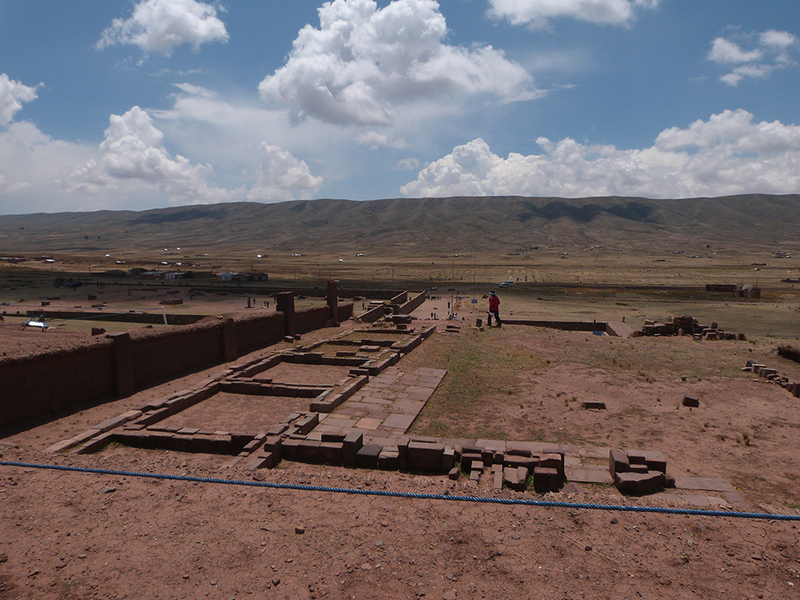 It’s unclear as to exactly when the settlement began, but people started settling in the Lake Titicaca around 4,000 years ago, according to Denver Art Museum curator Margaret Young-Sánchez, in her 2004 book, “Tiwanaku: Ancestors of the Inca”. This could have been the same time the Tiwanaku settlement began. By this time, people had already domesticated the llamas (pack animals), camelids and alpacas (for their fur). The original settler farmers perfected the growing of hardy, pest-resistant crops such as tubers and quinoa. Water for farming came from natural rainfall and from the mountain slopes through artificial channels. 1000 years later, the adaptations had advanced further to “raised-field agriculture”. The technique involved the creation of elevated planting mounds, which were separated by canals. It is from these adaptations that larger and more sophisticated settlements emerged. 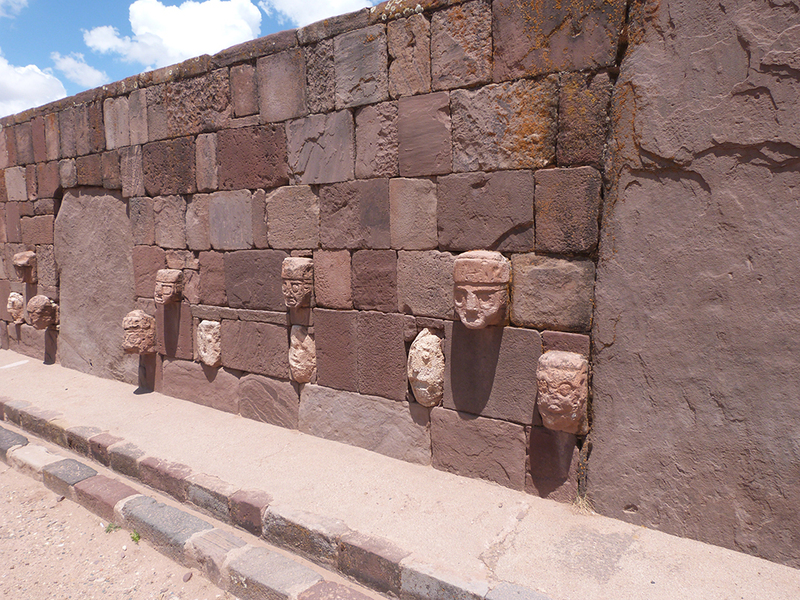 One of them was Tiwanaku, which would later become the dominant force in the region. 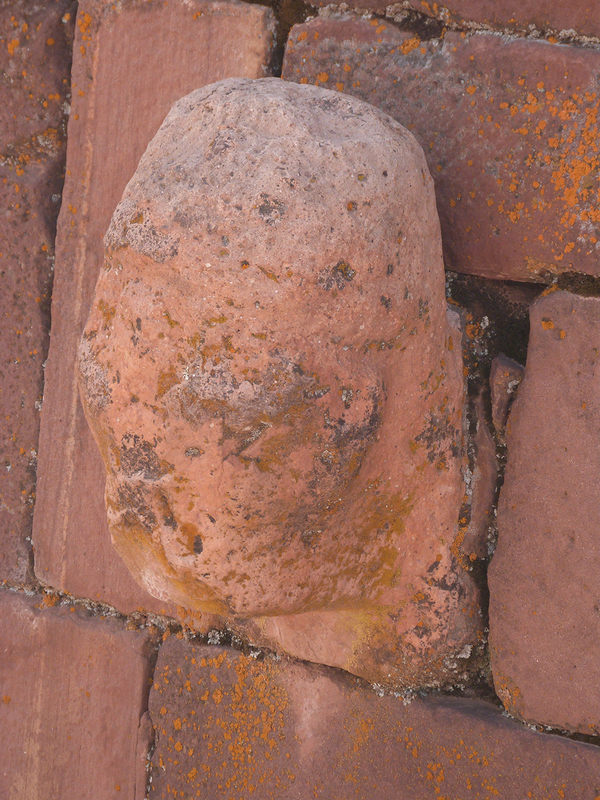 Vanderbilt University professor John Wayne Janusek, in his 2008 book, “Ancient Tiwanaku”, argues that Tiwanaku rose to dominance because it had competitive political practices, dynamic trade routes, environmental shifts, and an energetic ritual cult. 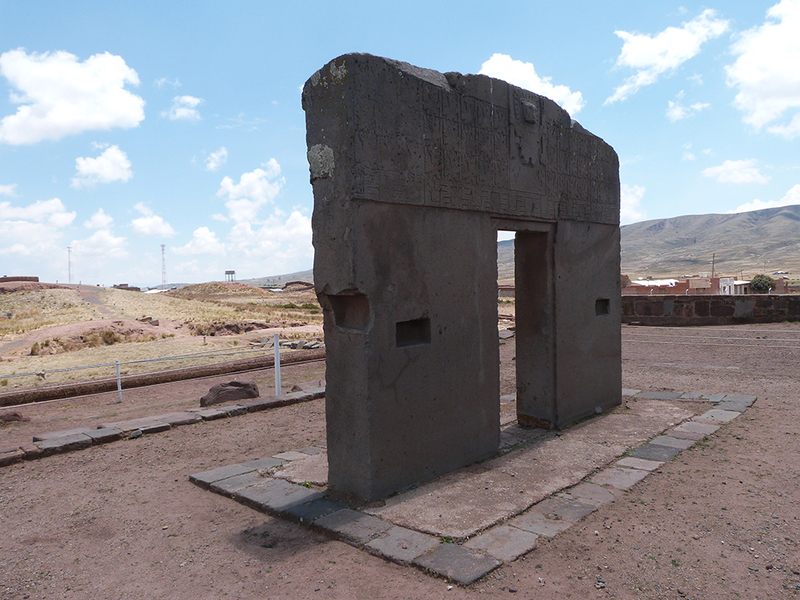 After Tiwanaku’s collapse in the 12th century, the only remaining monuments include the Akapana and Semi-Underground Temples, and the Kalasasaya astronomic observatory. Ancient Tiwanaku had a dense urban population. People lived in spatially segregated neighborhood that were perfectly-defined. . 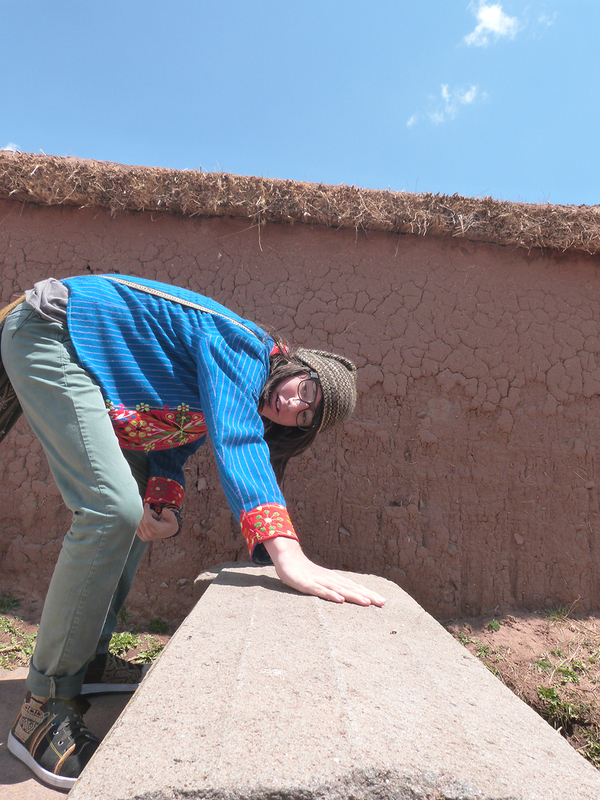 The segregations were bounded by gigantic compound walls made of adobe. Residential neighborhoods consisted of domestic structures, including sleeping quarters, storage facilities and kitchens. 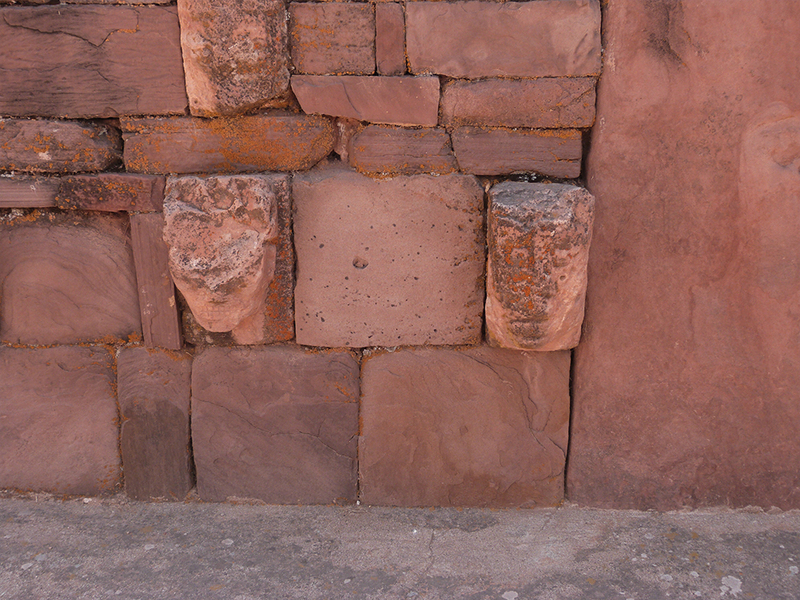 In Tiwanaku, the religious atmosphere of the city is characterized by a set of architectural structures corresponding to the different cultural accession periods. These are the Sunken Temple, Temple Semi-underground, Pumapumku’s Pyramid, Kalasasaya’s Temple, and the Akapana’s Pyramid. The Palace of Putuni and Kantatallita are representative of the administrative officer, who is also the city’s politician. 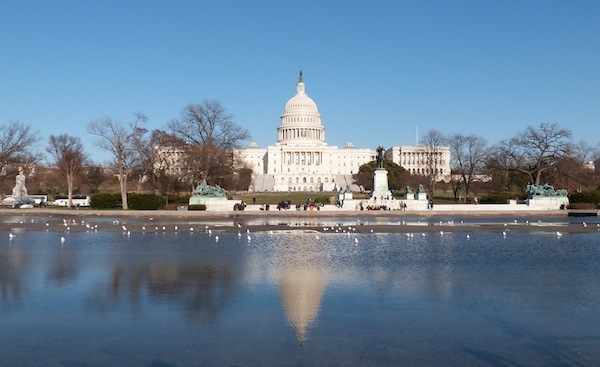 These architectural structures are symbolic of a period when the city’s political structure was sophisticated and the religious culture was firm. 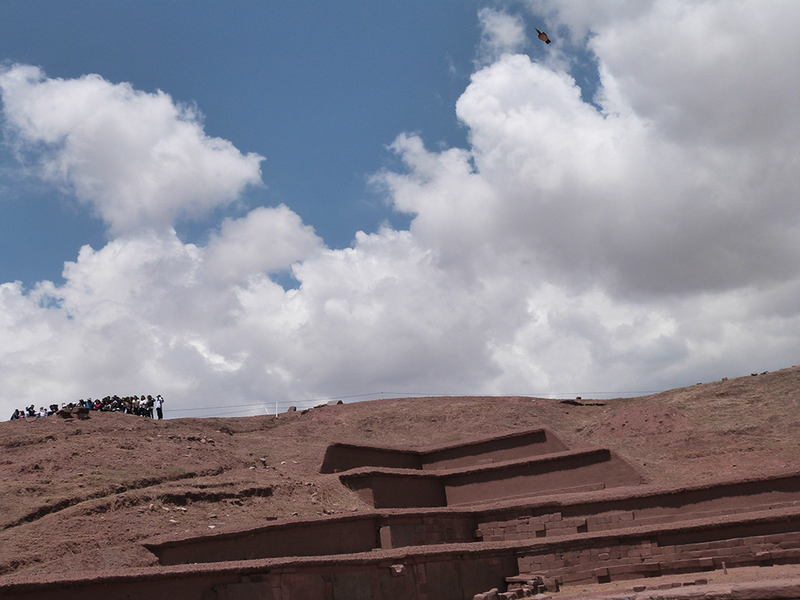 The Pyramid of Alapana is, arguably, Tiwanaku’s most commanding monument. Originally, the pyramid had seven platforms placed over one another, with stone retaining walls that stood over 18m high. Today, only the lowest of the platforms stands. Kalasasaya Temple is to the north of Akapana. It is a large, open, rectangular structure believed to have served as an observatory. To access the temple, one uses a flight of seven steps located at the center of the eastern wall. The temple’s interior is characterized by two curved monoliths, and the epic Gate of the Sun. 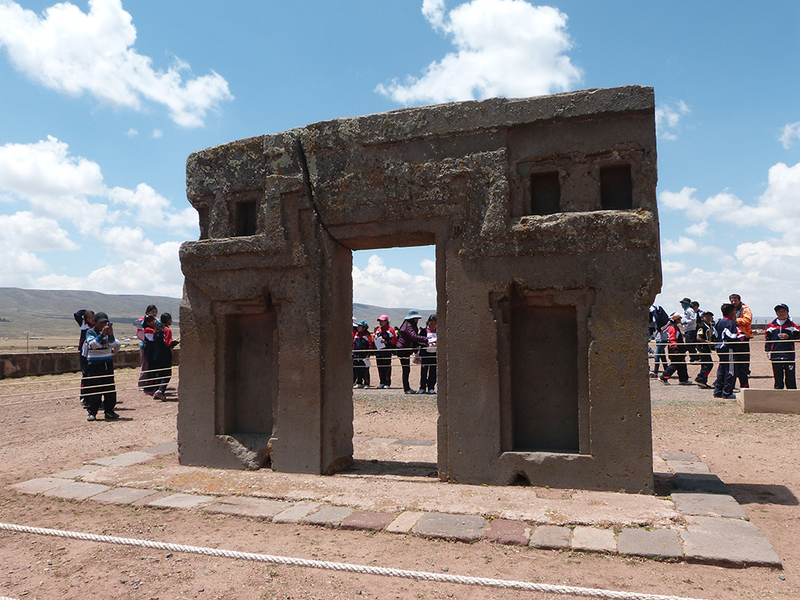 The gate is one of Tiwanaku’s most important artifacts. Evidence of the city’s economic foundation is seen in about 50,000 agricultural fields known as Sukakollos, locally. The fields capitalized on irrigation technology that made it easy for different cultures to adapt to the area’s climatic conditions. 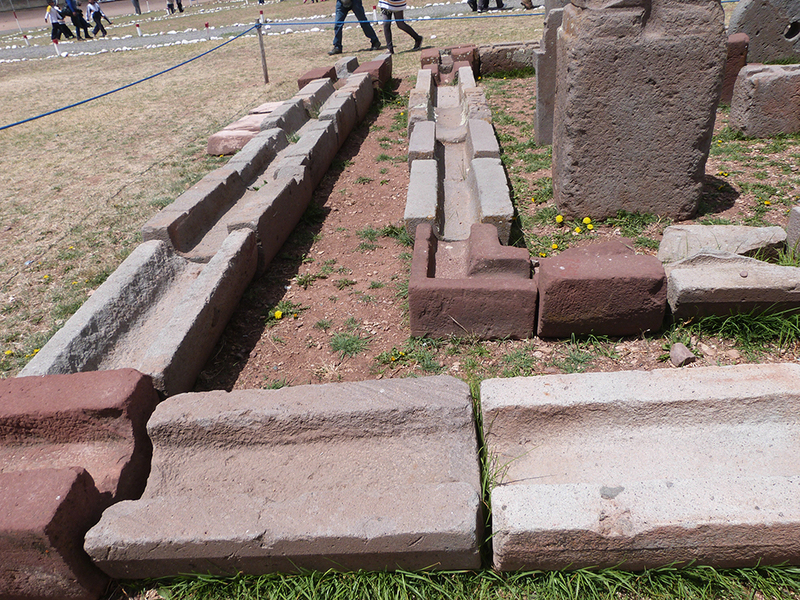 One of the greatest contributions to agriculture in Tiwanaku were the artificial terraces. 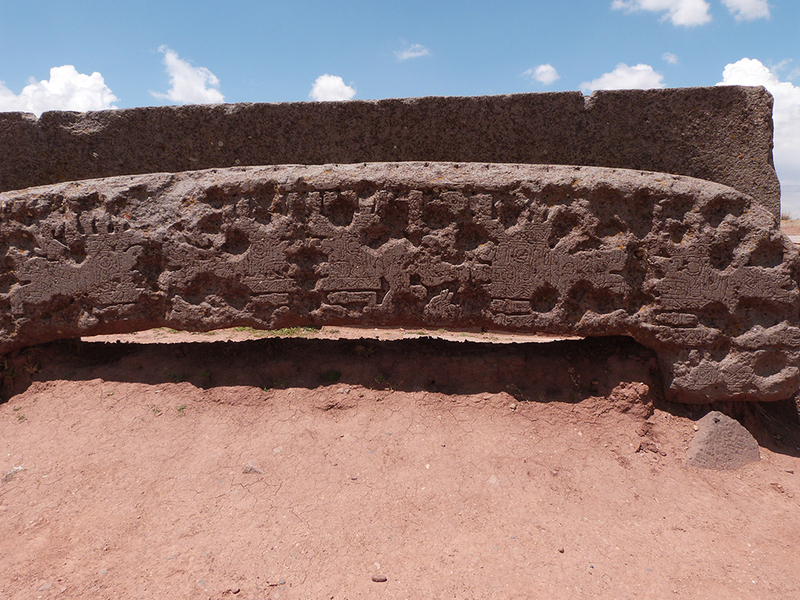 Not only did they sustain farming, but they also contributed to the cultural evolution of the Tiwanaku Empire. 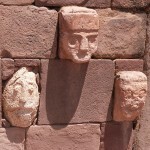 Politics in Tiwanaku was closely linked to religion. 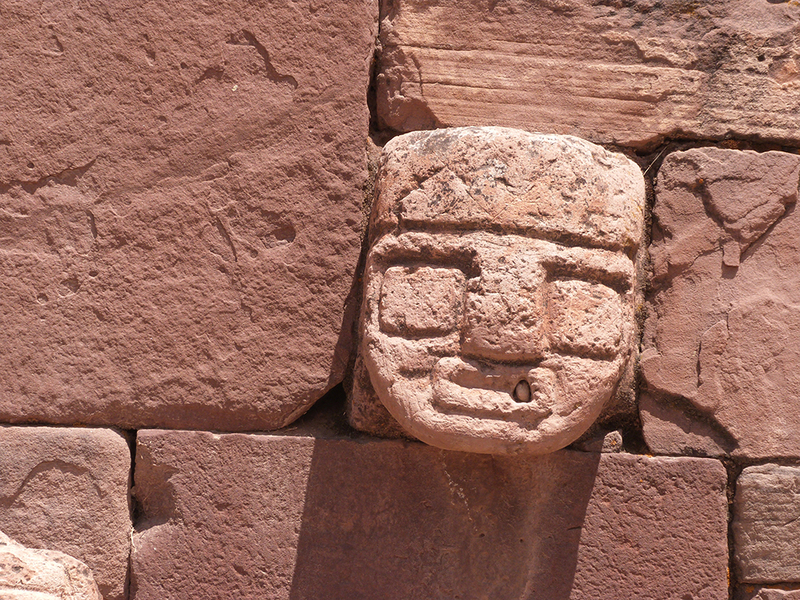 Under Tiwanaku rule, many towns and colonies were creates. 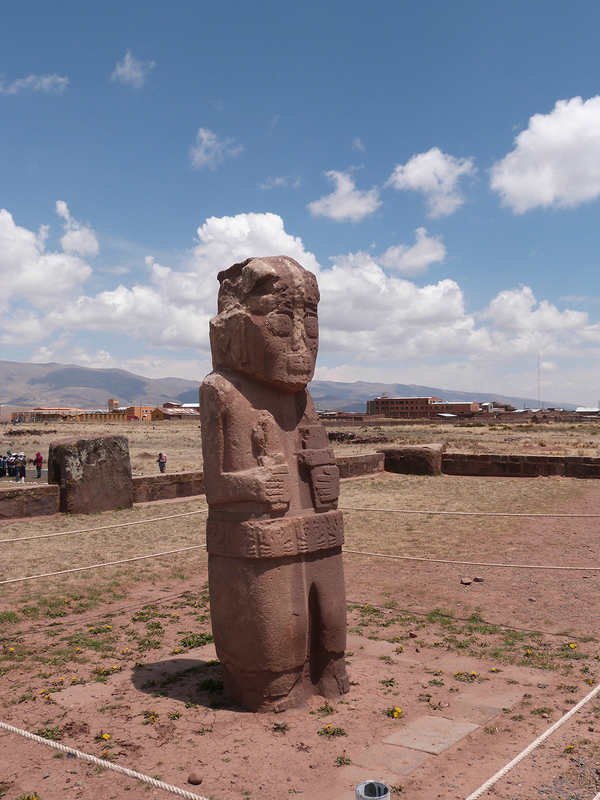 Tiwanaku was the capital of a powerful empire, which lasted for centuries. The empire utilized new technologies in pottery, textiles, metals, architecture, and basket-making. Tiwanaku’s political ideology had a religious bearing, which was deeply etched into the ethnic groups occupying different regions in empire. 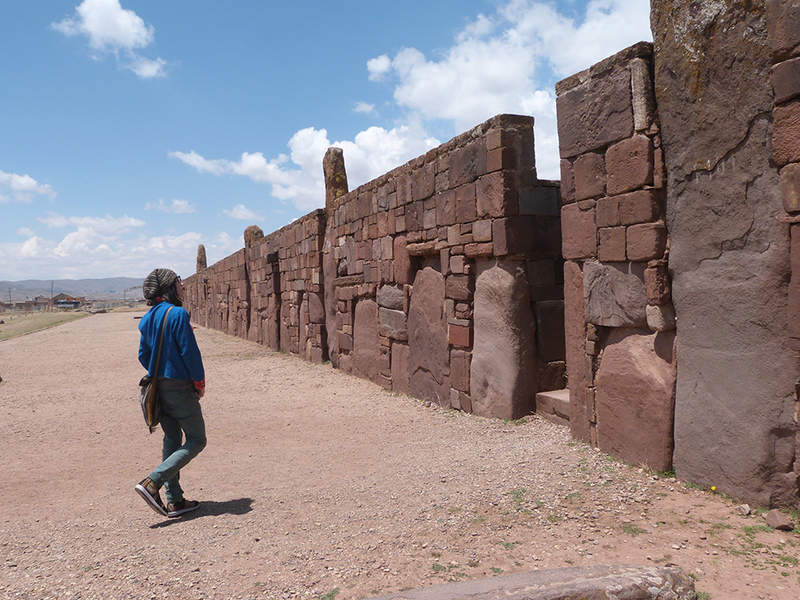 Tiwanaku city declines and fell at around 1000 A.D. 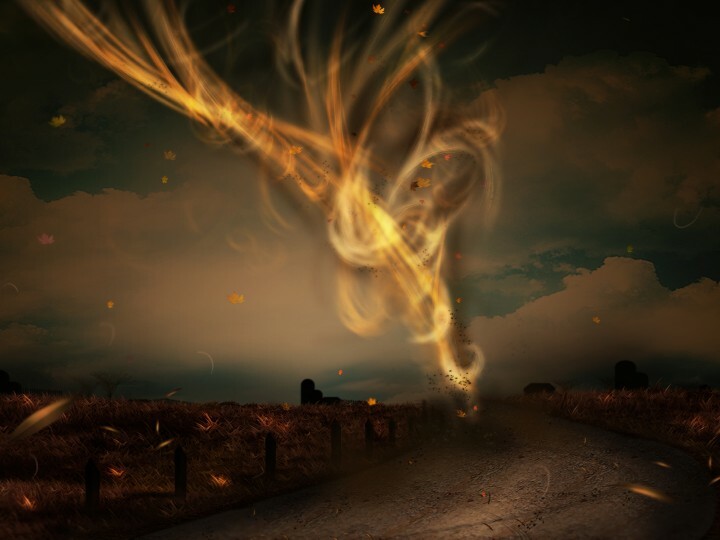 Following the decline, its inhabitants abandoned it. 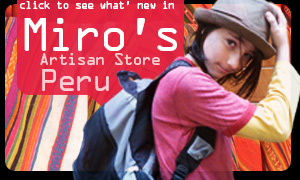 The Wari culture of Peru also fell around the same time. 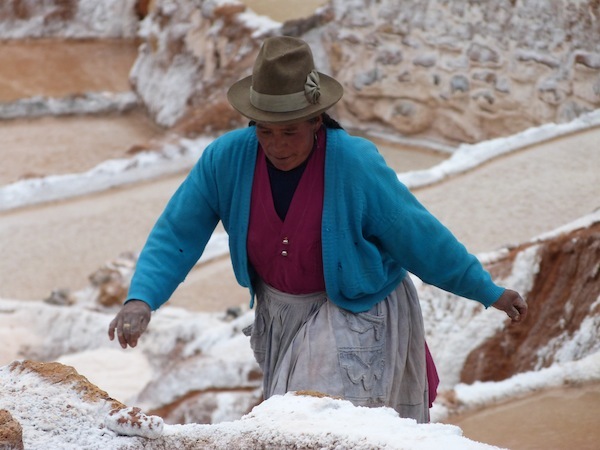 Scientists have considered environmental changes in the Andes as being instrumental in collapsing both civilizations. 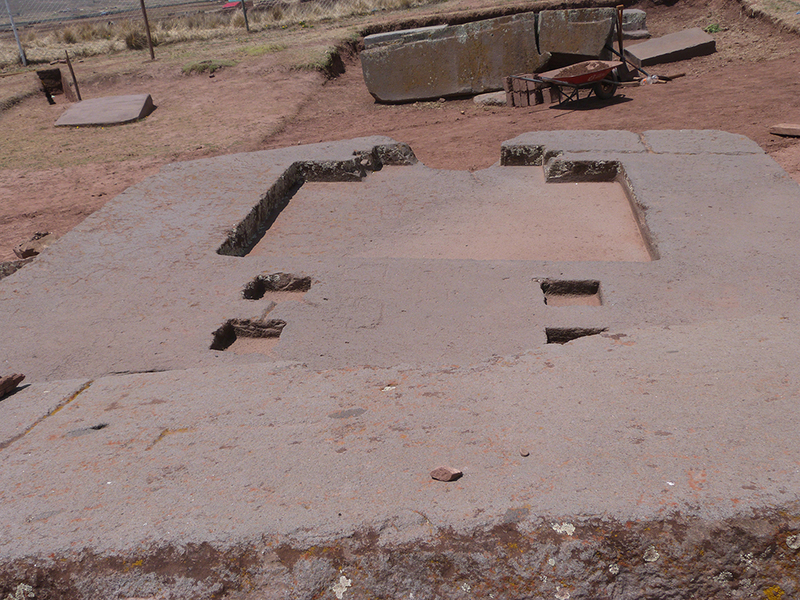 Even after its collapse, Tiwanaku persevered in become an important religious site to the locals. 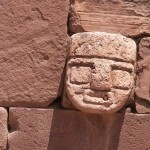 Later, Tiwanaku was integrated into the Inca mythology as being man’s birthplace. 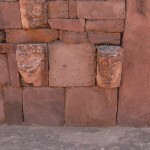 The Inca also built additional structures alongside the Tiwanaku ruins. 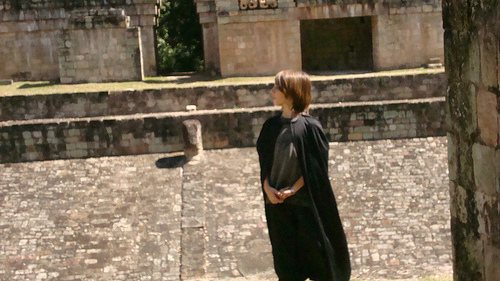 Copán Ruins best experienced with cape.